Step into a creative mosaic of architectural styles and street scenes set against the rustic backdrop of Pikes Peak. Sit back and relax at the Ranch House, lounge by the pool, workout in the fitness center, or take in a quick Yoga class. Spend the long summer afternoons on your patio sipping lemonade with friends or watching the kids play in the yard. Enjoy the numerous parks and amenities throughout the Community. Walk your kids to the neighborhood charter school. Have a block party. Or enjoy the warmth and safety of your New Home. Sounds too good to be true? Well it's not. 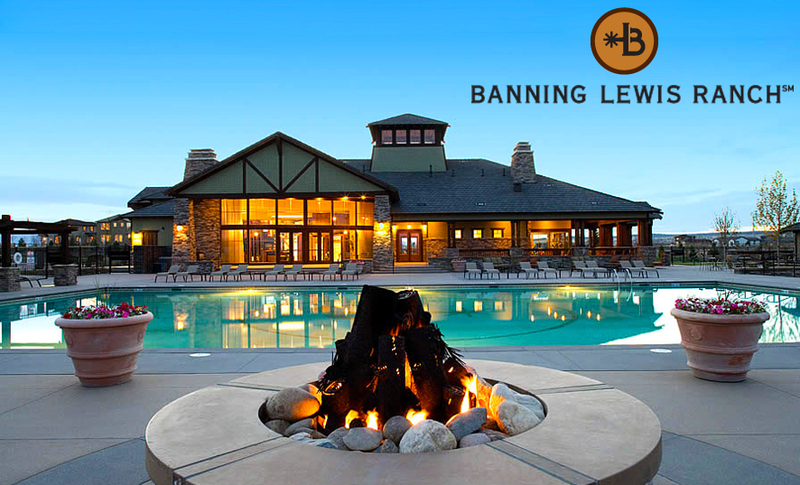 Come and see why Banning Lewis Ranch is one of the most sought after communities in El Paso County!